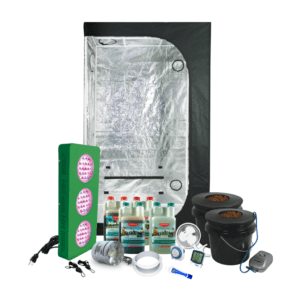 This hydroponic grow tent kit is another one of our top selling “plug & play” grow tent kits. 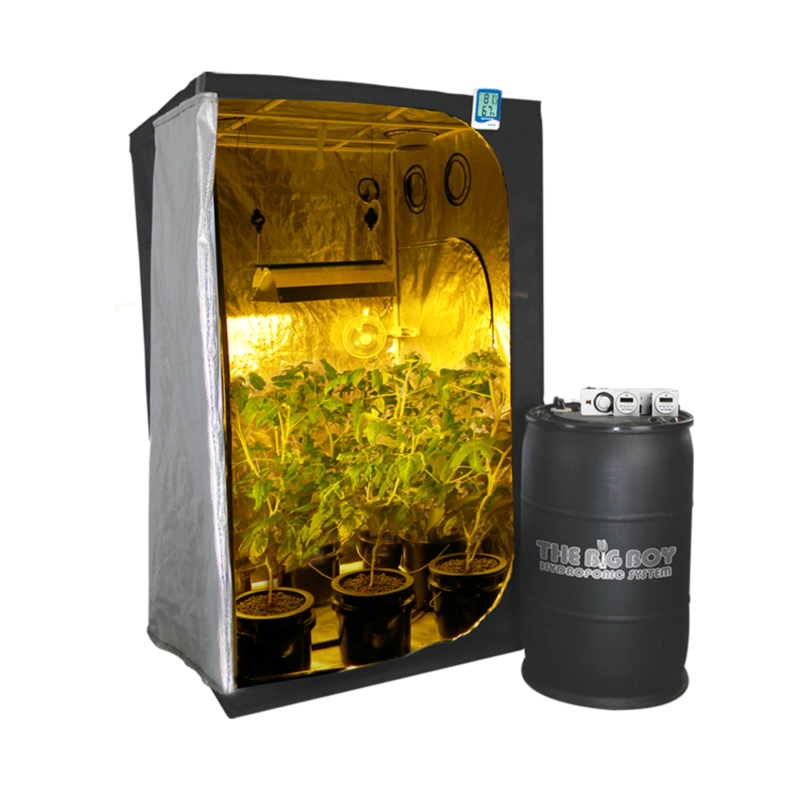 Designed to accommodate a 1000 Watt HID grow light setup, this grow tent can handle up to 6 large-sized plants grown hydroponically. Be sure to check out the soil-equivalent, our Large Grow Tent Kit, if you prefer to grow in soil. 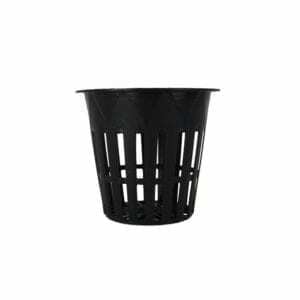 HTG includes everything you need to grow hydroponically for an incredibly low price. Each piece of this kit can be upgraded as you see fit, so customize this hydroponic grow tent kit to your exact needs while still getting the benefit and savings of purchasing all the hydro equipment you need in one affordable and unbelievably convenient grow tent kit! 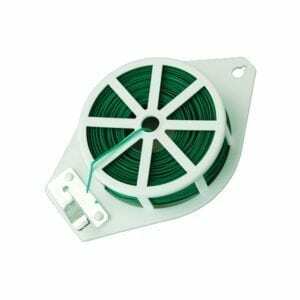 This is an HPS grow tent kit by default, but you can opt for MH instead, or upgrade to a switchable ballast and add an additional bulb if you’re looking to run MH for vegetative growth and HPS for flowering. This is a large grow tent capable of housing up to 6 large plants, measuring in at 55″ long x 55″ wide x 79″ high. The hydroponic tent itself assembles quickly and easily – no tools required. All included electronic devices plug directly into standard household grounded power outlets. All items are shipped in plain discreet packaging. Select your grow light. Choose from standard and air-cooled models that come with everything you need to get set up. Select your hydroponic system. 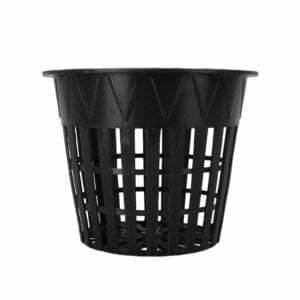 Choose from popular Bubble Brothers DWC and Big Boy Ebb & Flow systems. Each kit includes Hydroton grow medium and Advanced Nutrients pH Perfect 3-part hydroponic fertilizer! 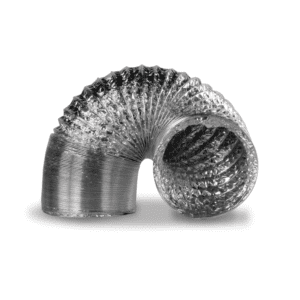 Choose standard ventilation or upgrade to a carbon filter system to add odor control. Each package includes 6" clip-on fan and thermometer/hygrometer. 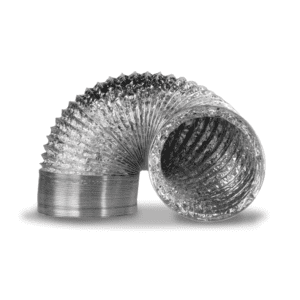 Add popular accessories at a discount with the purchase of your grow tent kit! 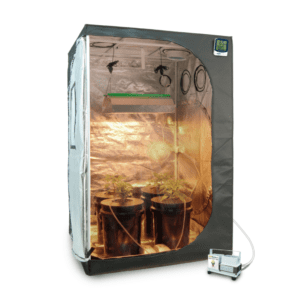 The HTG Supply 1000w Hydroponic Grow Tent Kit is built around the large grow tent by AgroMax (55″x55″x79″), the perfect space for 6 large plants. 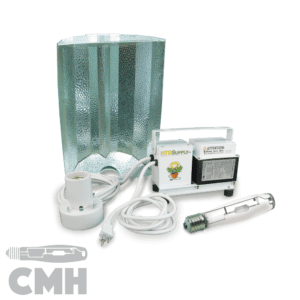 Customize this hydroponic grow tent kit, and make it your own! Upgrade your lighting, hydro system, ventilation, or any other part of the kit – all at discounted grow package pricing. All of the top-quality equipment and products offered in HTG Supply complete grow tent packages are properly sized and selected to work in harmony and produce a full harvest. The grow tent itself assembles quickly and easily with no tools required. All included electronic devices plug directly into standard household grounded power outlets. All items are shipped in plain discreet packaging!